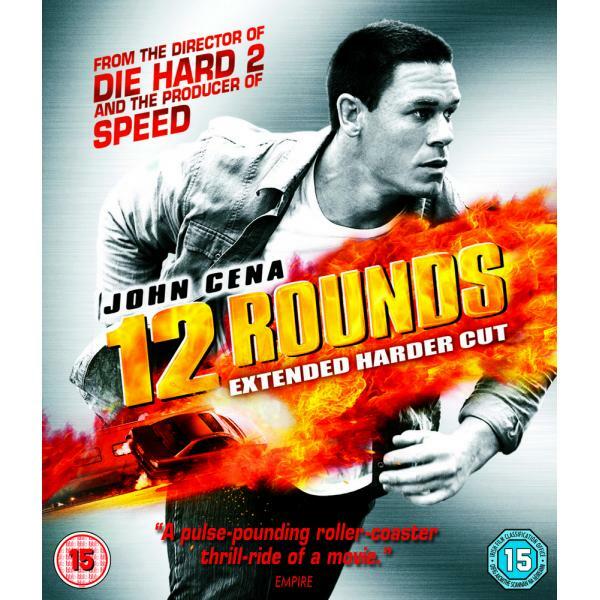 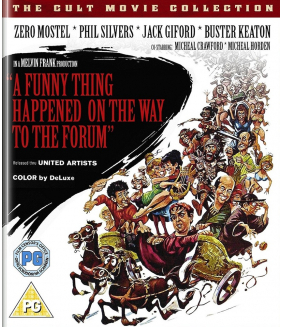 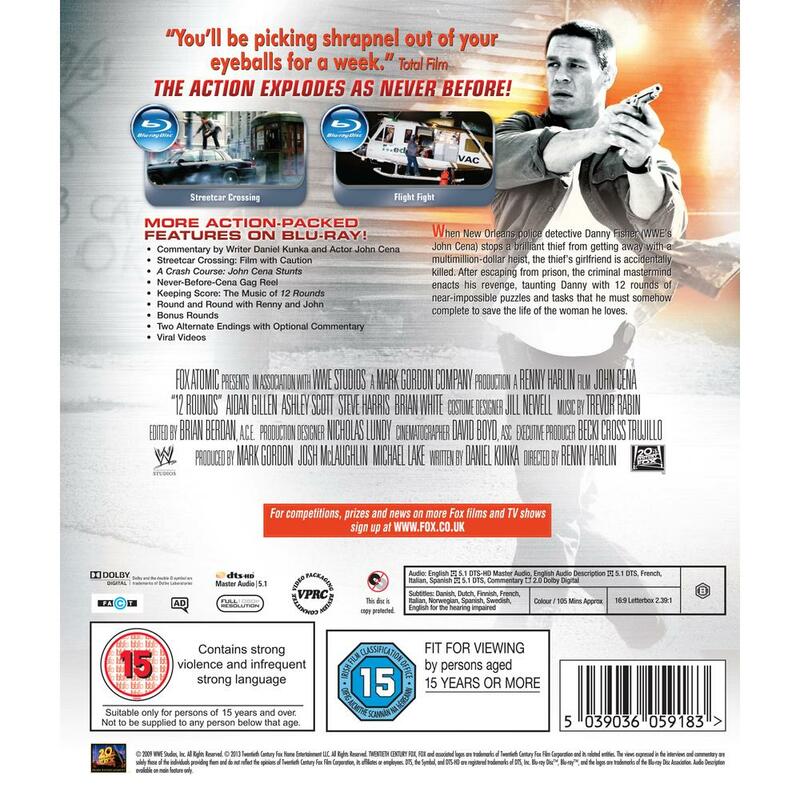 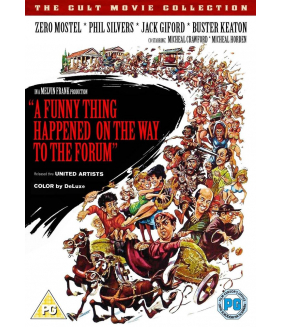 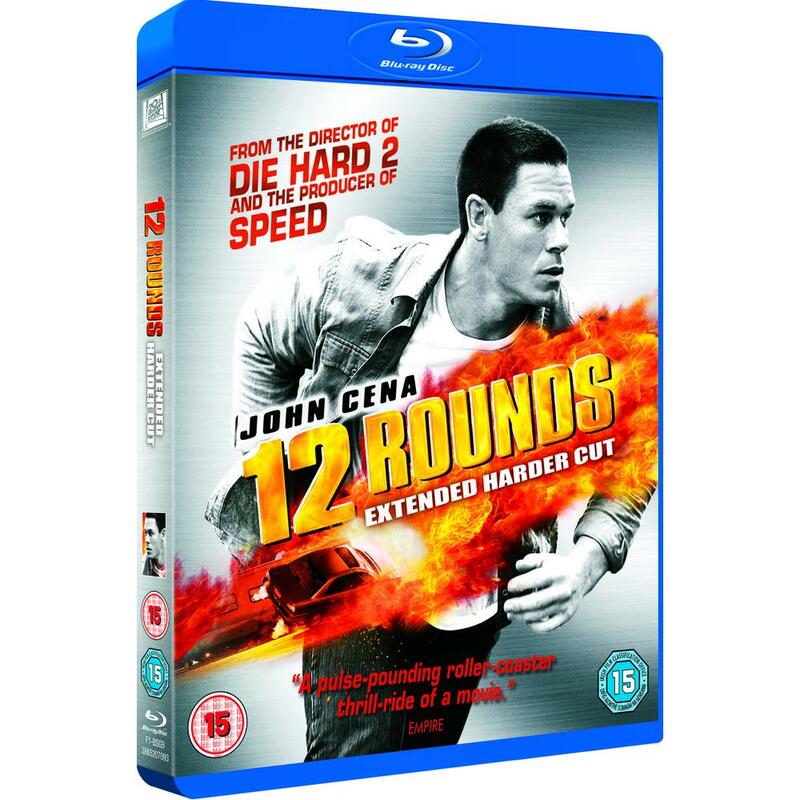 12 ROUNDS: When New Orleans police detective Danny Fisher (WWE's John Cena) stops a brilliant thief ..
Own A Funny Thing Happened On The Way To The Forum DVD from Deff, DVD, Blu-Ray & 4K Video Specialist..
WWE superstar RANDY ORTON slams action into overdrive in this pulse-pounding thrill ride filled with..
Something appealing; something appalling; something for everyone a comedy tonight! 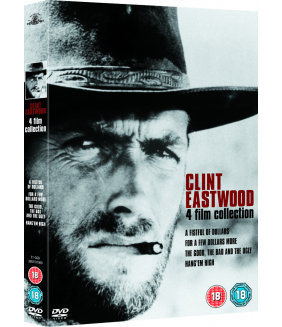 "One of the hotte..
All 13 episodes from the second season of the sci-fi mystery drama starring Aaron Stanford and Amand..
A Fistful Of Dollars: Among the first of the 'spaghetti westerns', A Fistful Of Dollars became an in..
Utilizing a dangerous and untested method of time travel, a man from the post-apocalyptic future, Ja..
12 Angry Men, directed by Sidney Lumet , may be the most radical courtroom drama in cinema history. ..